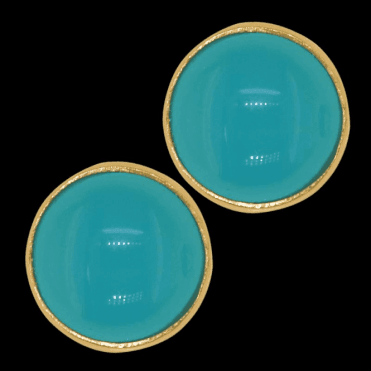 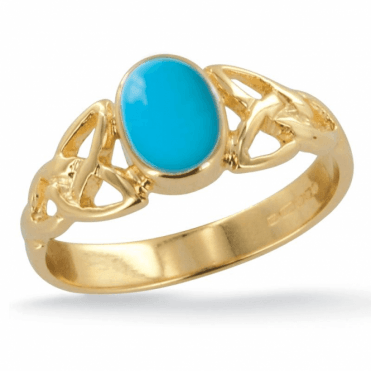 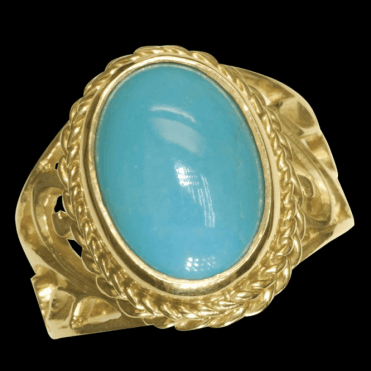 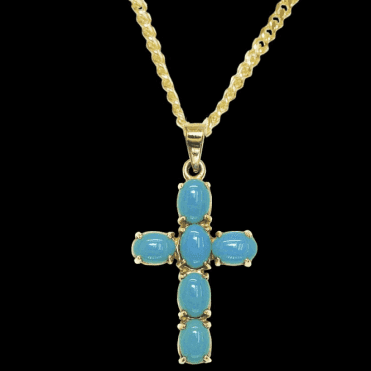 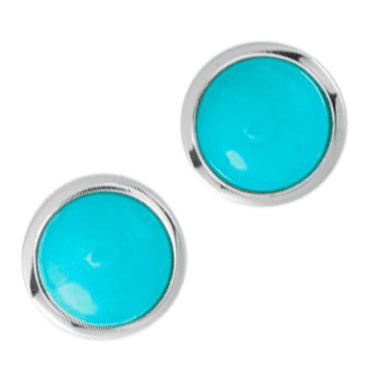 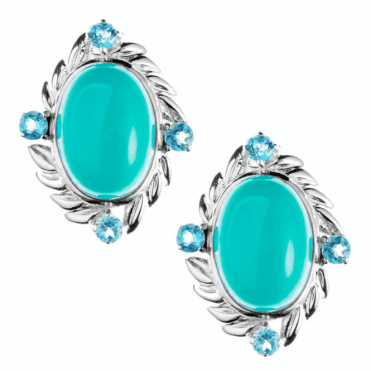 The blue green gemstone turquoise have been found in the ancient tombs of Egypt, sometimes carved into scarabs or lucky beetles which were then intended to be worn. 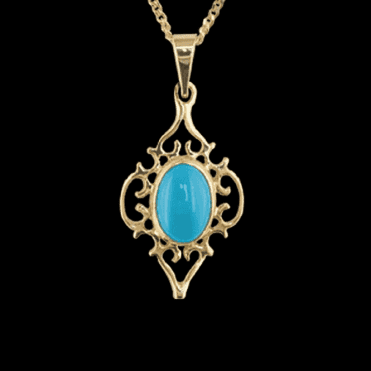 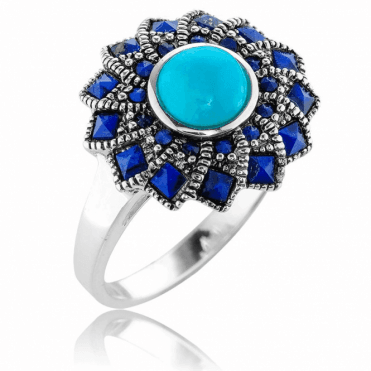 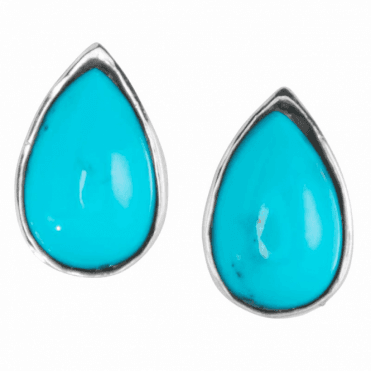 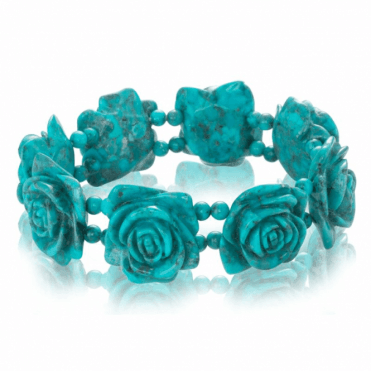 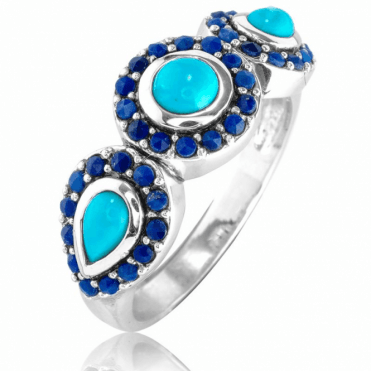 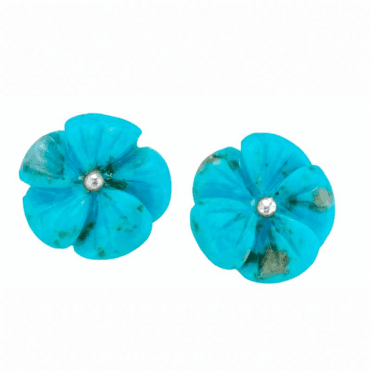 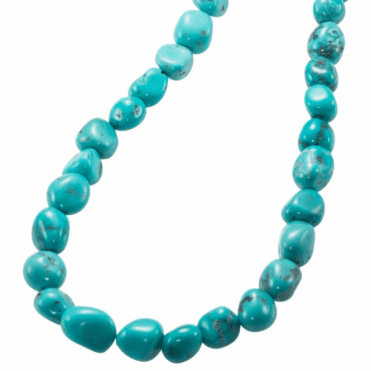 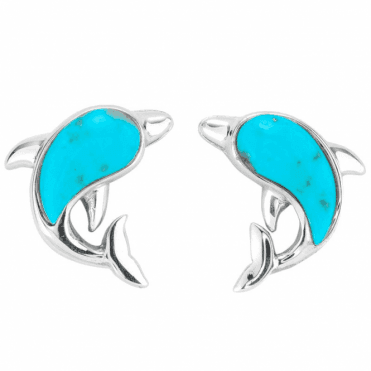 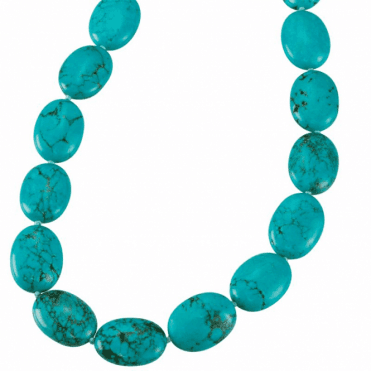 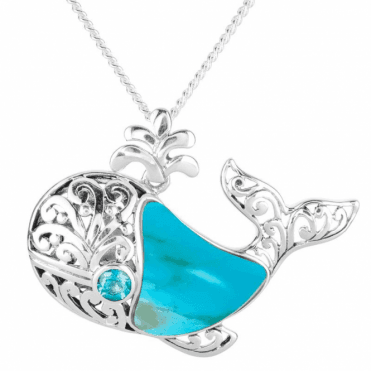 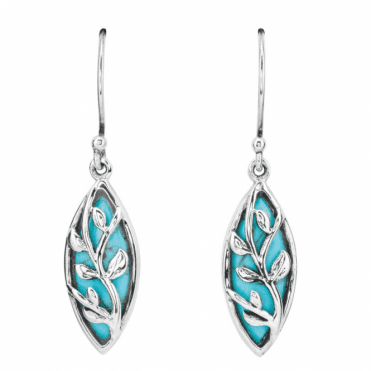 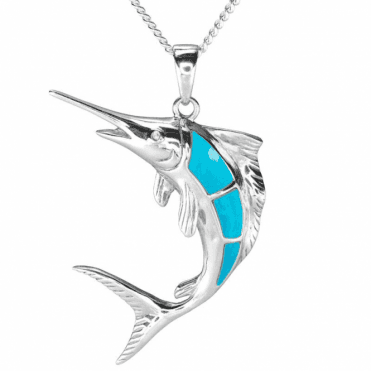 The finest turquoise come from Iran and the USA. 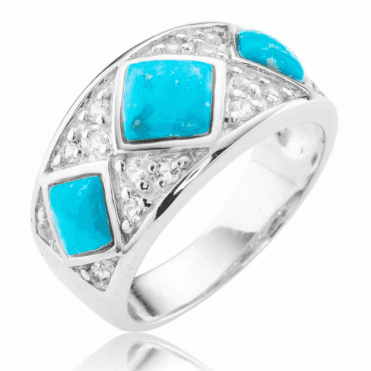 Another source is Mexico where they are mounted in heavy silver by the native Indians. 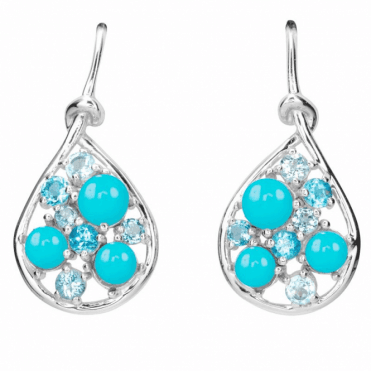 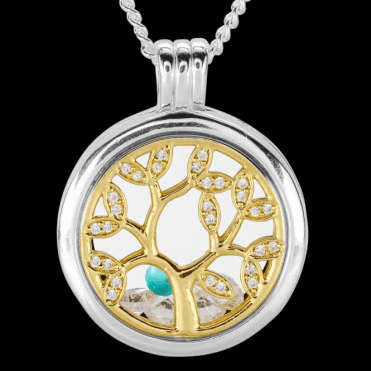 Coming under the planet Uranus, it is the birthstone for December. 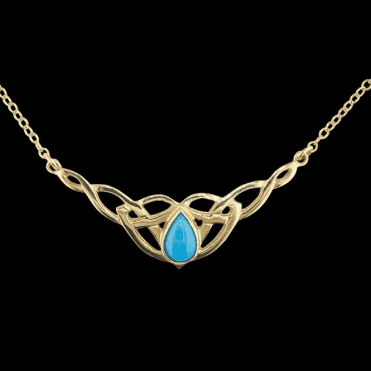 It is known to be one of the oldest stones and symbolises wealth in some ancient cultures. 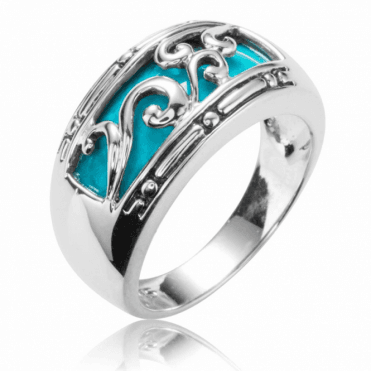 It is associated with friendship and protection.